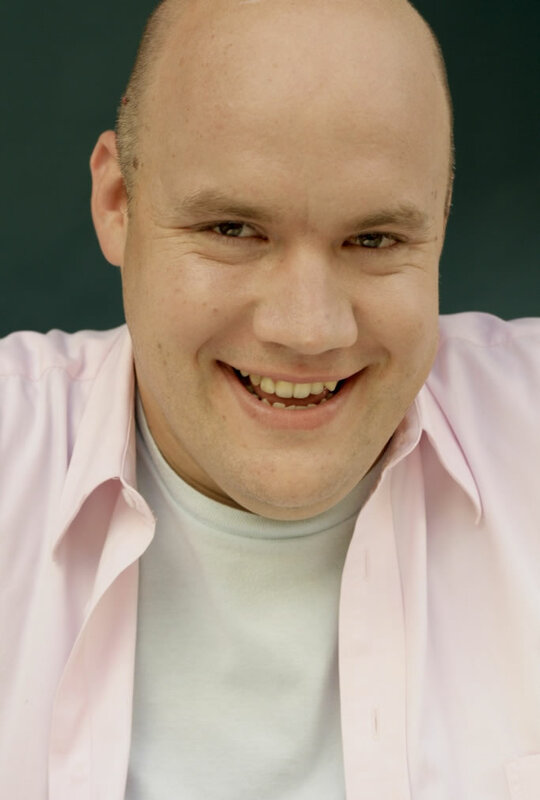 Guy Branum is a comedian best known for his segment "No More Mr. Nice Gay" on Totally Biased with W. Kamau Bell and his work as the "Staff Homosexual" on Chelsea Lately. You may have also seen Guy in the movie No Strings Attached, or his web series The Factuary, produced by his No Strings co-star Ashton Kutcher. Guy has written for Awkward (MTV), Punk’d (MTV), Fashion Police (E! ), X-Play (G4), and is a regular contributor to the "Gay Voices" section of The Huffington Post. But mostly he's just a gay dude trying to make sure people realize there's nothing that scary about gay dudes. And that he hates Jennifer Garner. Guy is available to come to your college, entertain your students, provide invaluable gal-pal advice, and talk to your on-campus Queer organizations about the unending thrill ride of being a homo. Want to talk with us about Guy Branum?